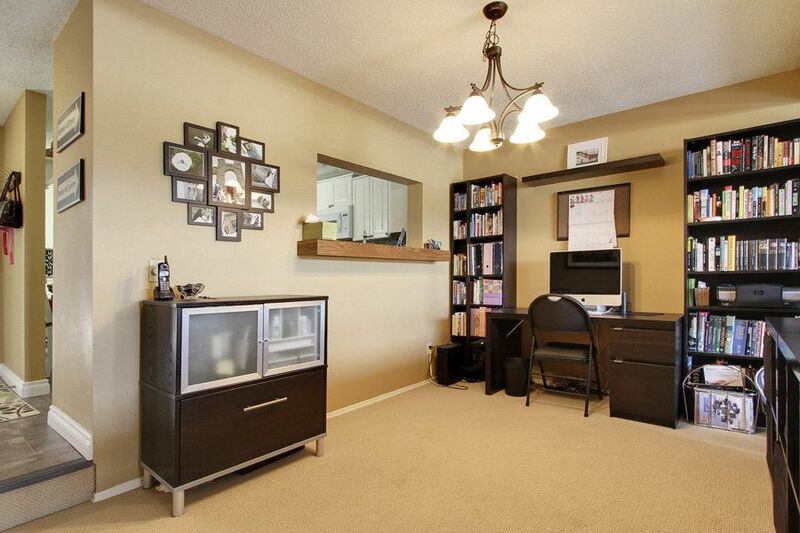 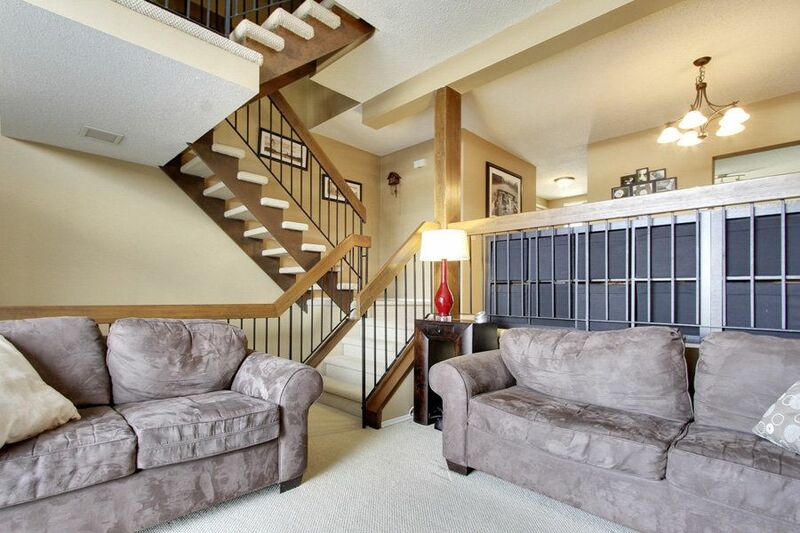 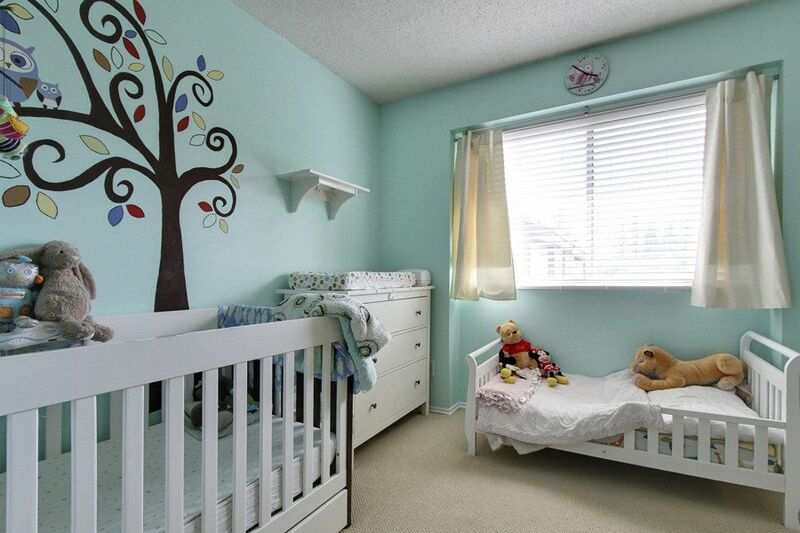 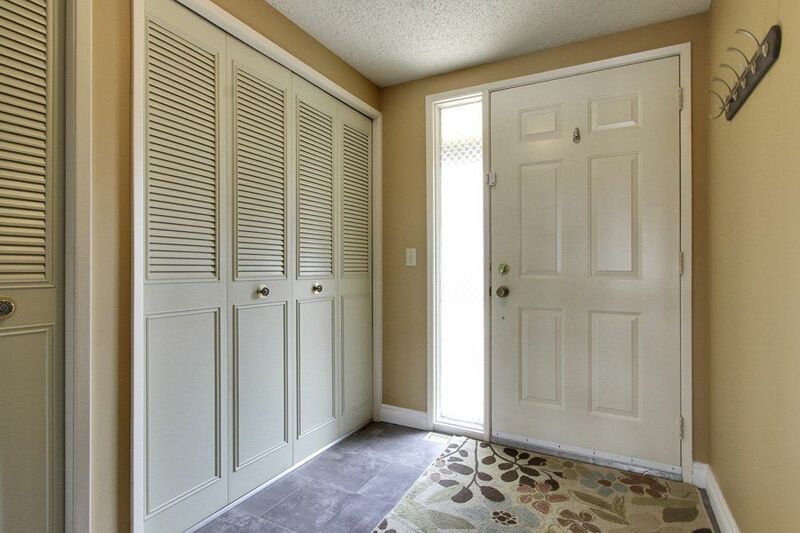 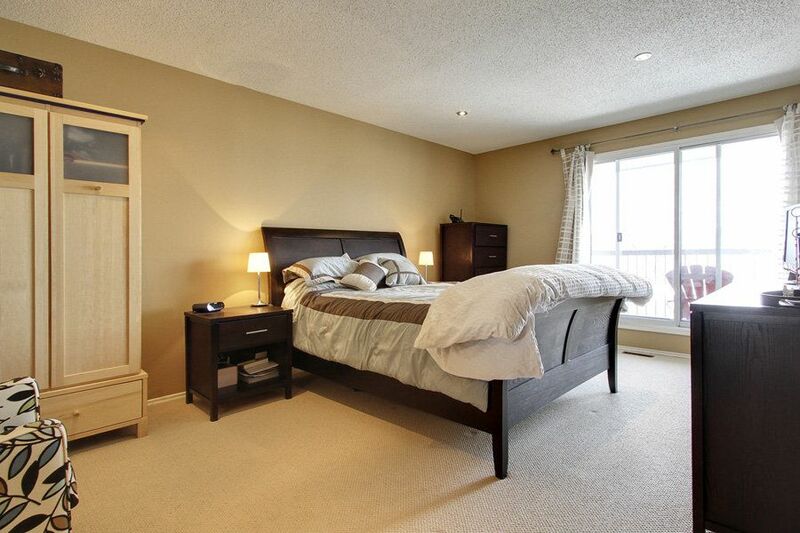 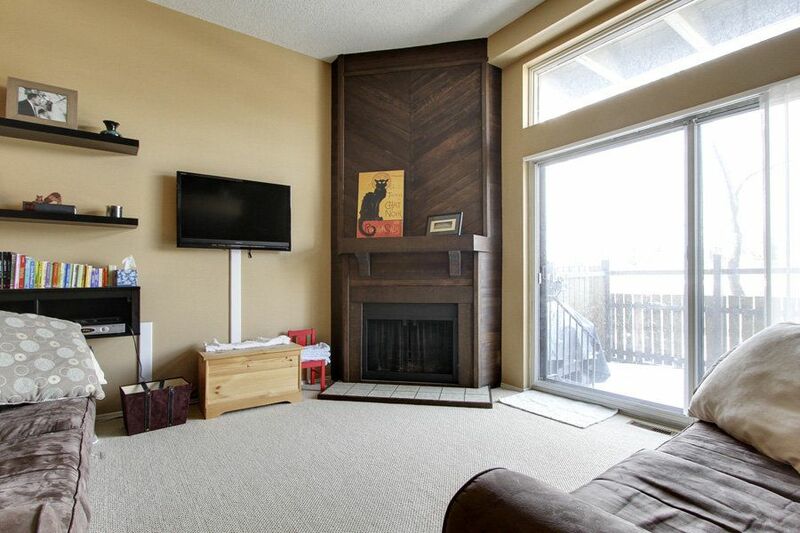 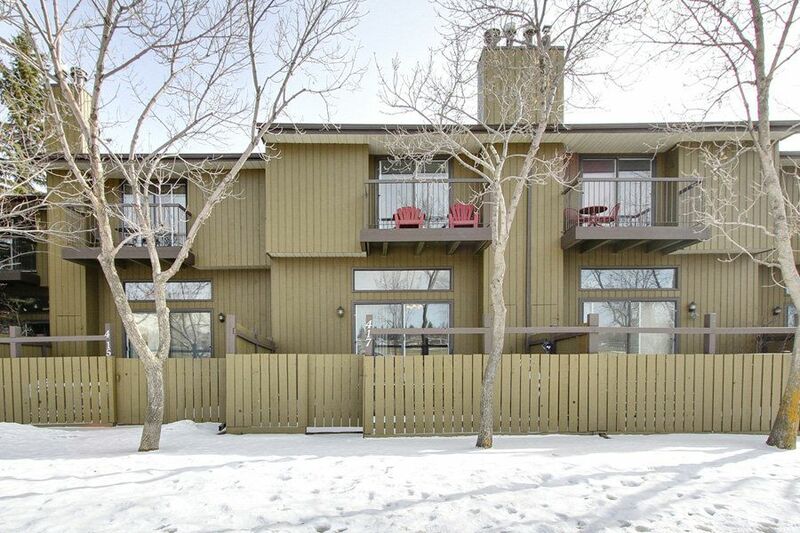 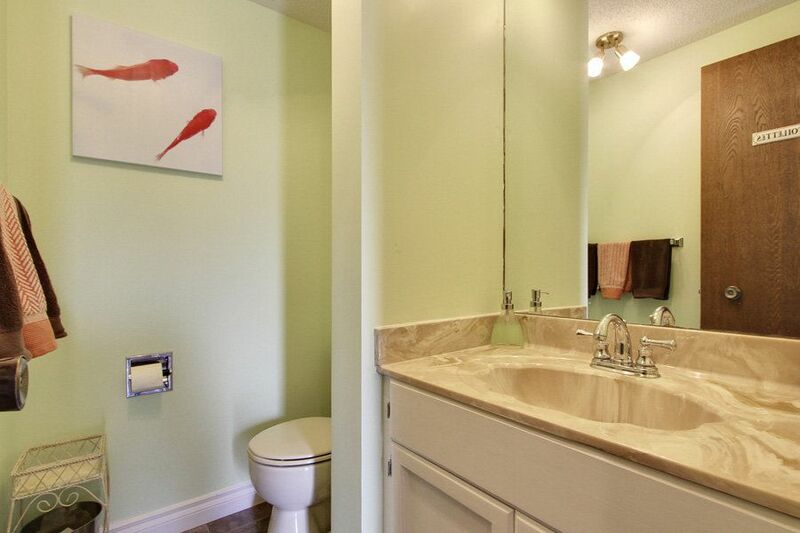 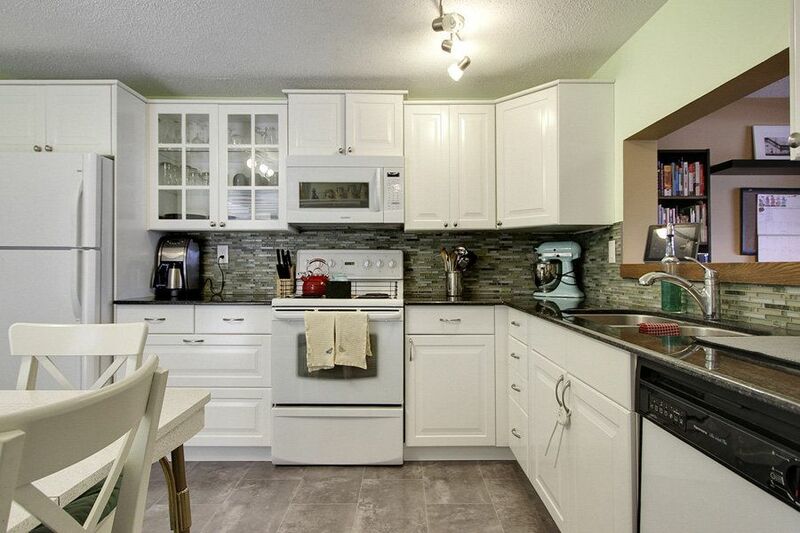 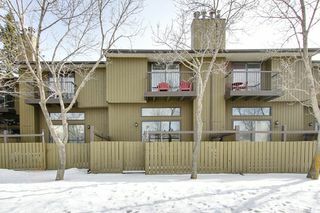 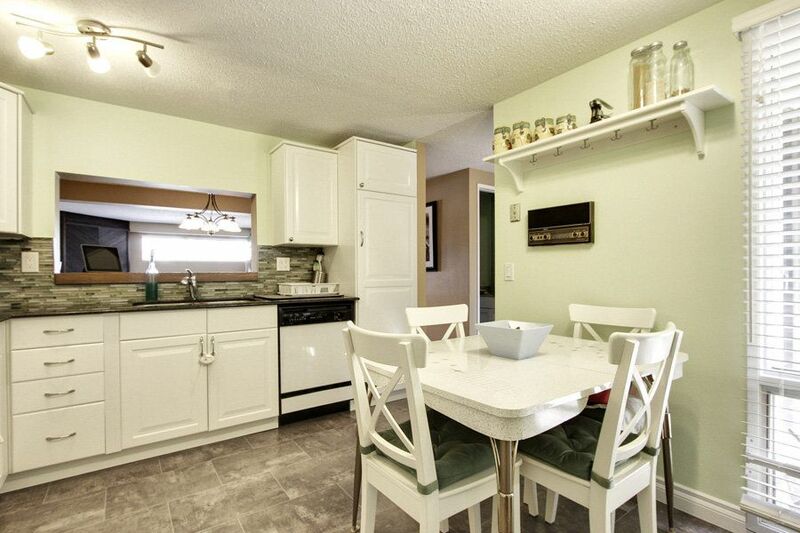 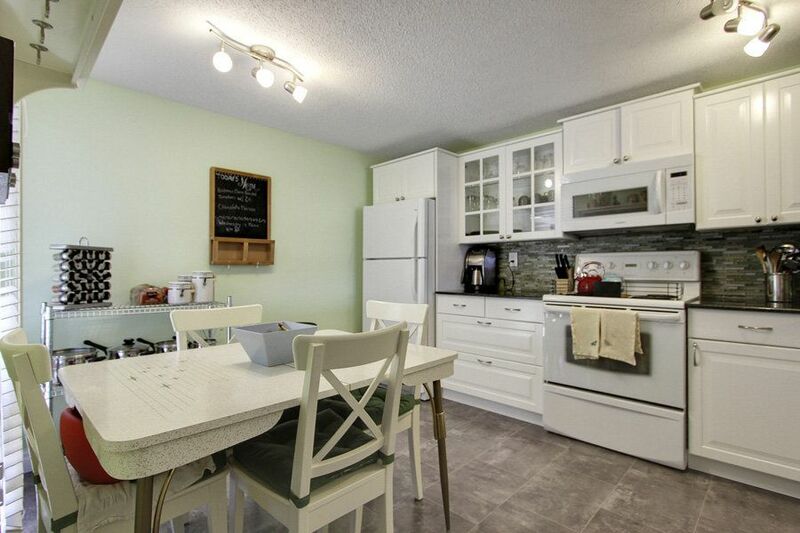 An absolutely immaculate townhouse in desirable Lakeview Greens is ready for you to call home. Starting with the new kitchen, this home has been tastefully upgraded over the past few years. 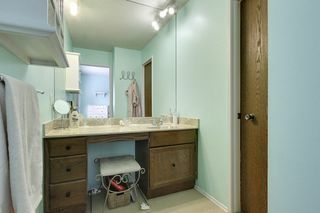 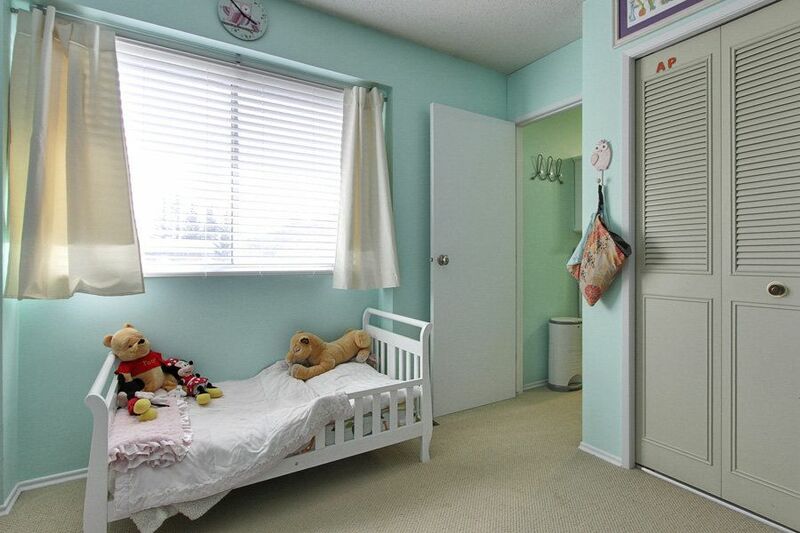 Newer carpet, paint, hot water tank, and fixtures have modernized this town-home with not much left to do. The floor plan has excellent flow, as the kitchen is open to the dining room, which overlooks the living room and it's grand wood-burning fireplace. 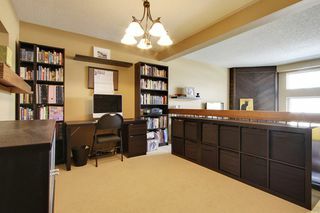 Just off the living room, there is a private, fenced yard, which is across the street from a playing field. Upstairs, the master bedroom is incredibly spacious with a walk in closet, separate sink, and it's own private balcony overlooking the park. 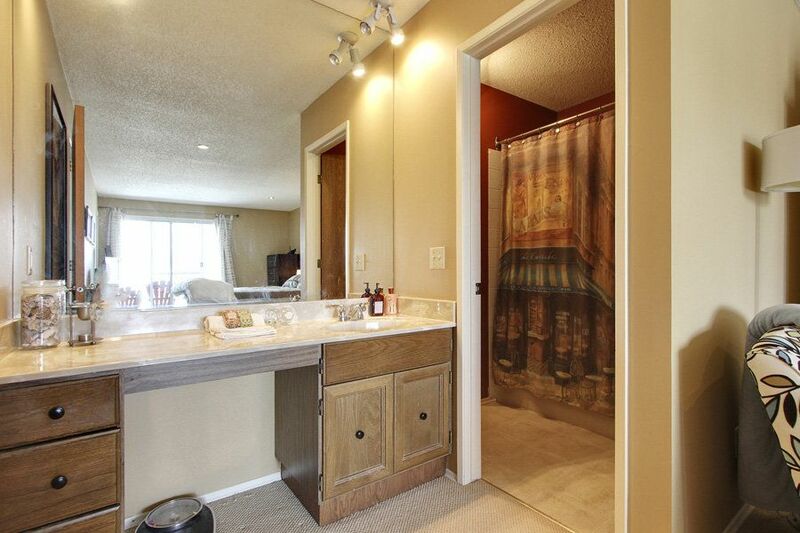 There is upstairs laundry too, which is extremely convenient. 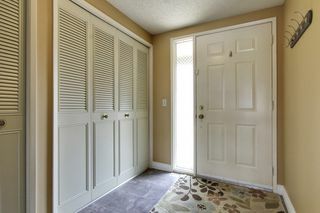 With this home, you have two heated parking stalls with direct access from your basement, which has ample storage for all your extra things. 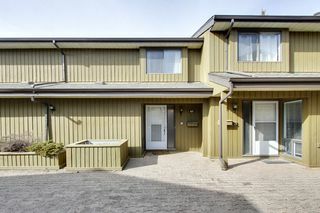 Town-homes in this condition and location don't last long.